The University of Wisconsin – Milwaukee’s Annual Festival of Films in French turns 22 this year! And we are pleased to announce the continued programming of great Québec films! This year, the Festival is presenting Les Mauvaises Herbes (Bad Seeds) from director, Louis Bélanger, on Friday, February 22 and Sunday, February 24. An actor flees to the countryside to escape gambling debts. 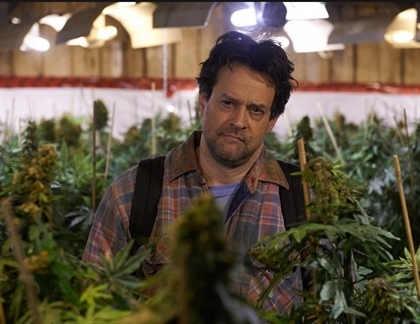 After meeting a farmer and a young woman, the three of them start a thriving marijuana growing operation.